RIMOWA’S on a roll. Barely months after dropping some sleek looking iPhone cases in the unmistakeable Rimowa luggage style, they’ve sought ought another choice collaboration with a top-of-its-game company. 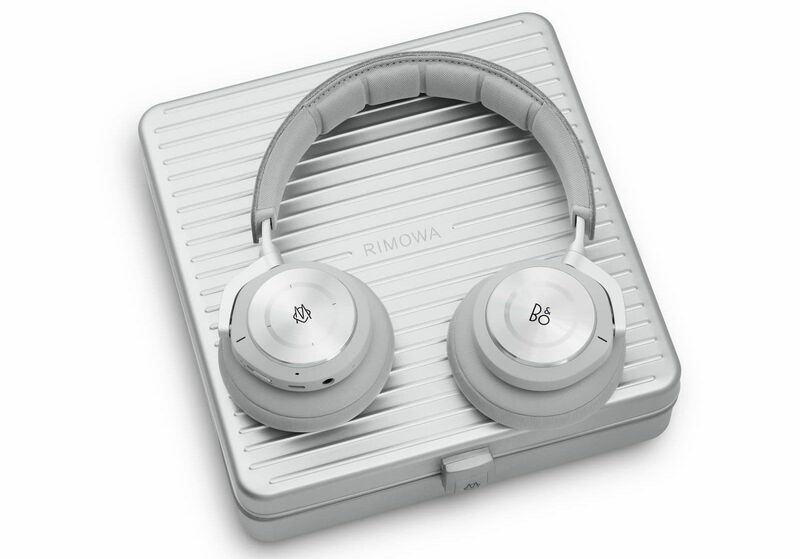 This time it’s premium audio equipment company Bang & Olufsen receiving the silver groove treatment on its latest Beoplay H9i headphones. Of course, they’ve roped in a three-time Grammy award-winning producer to give it even more pedigree. Woah. Can we get wheels with that? 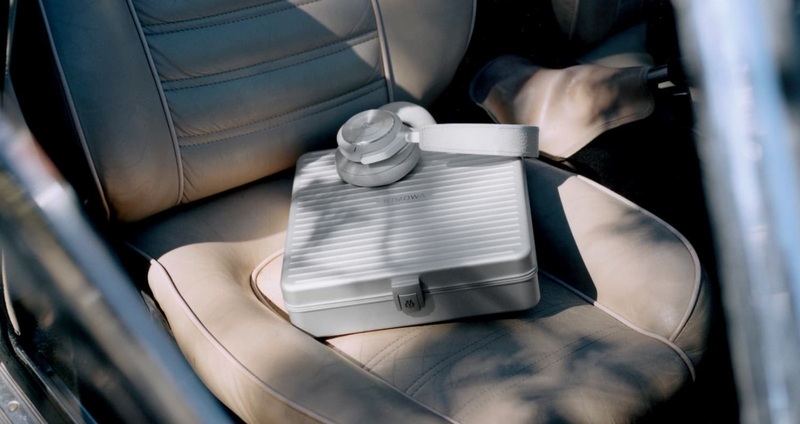 The lightweight tin cans come in the classic Rimowa Suitcase Silver (not actually a thing, but you get exactly what I’m referecing, don’t you) and muted shades of grey. The piece de resistance, however, is the aluminium carring case it comes in. If you dig the idea of such powerhouses collaborating to launch awesome new products, check out these other recent tech collabs. The maker of slick phones is eyeing a new category – smart eyewear. It’s cleverly tapping on cult Korean eyewear brand Gentle Monster to produce stylish-looking… earbuds. That’s right. Instead of shooting for the moon and trying to fit cameras and data feeds into the spectacles, these will simply be a replacement for your basic hands-free headset. It actually won’t work through bone conduction – just two stereo speakers close to the ears. It will, however, be able to wirelessly charge, which is more that can be said of the AirPods. The idea is far from novel, but the last time a tech giant moved into the wearables market, the entire market flourished. We’re looking at you, Apple Watch. Does Huawei have the clout and knowhow to repeat that phenomenon with our spectacles? We will see. Of course, collabs aren’t new to Huawei. It’s partnered up with Leica and Porsche Design for a few years now – top-tier brands that have helped push its position as a premium phonemaker in the intensely competitive smartphone space. Ever wondered what one the sexiest cars would look like on the wrist? So did the folks at Bugatti, who enlisted NY-based jewellers Jacob & Co in hammering out two anniversary models, the tricked-out Twin Turbo Furious Bugatti Edition – 18 and the more sensible Bugatti Chrono Edition Limitée 110 Ans. ‘Fess up, the entire selling point of the the Twin Turbo is that it doesn’t hold back with the visuals, sporting a carbon-fibre dial and subdials with instrumentation abound (consult our handy guide to identifying them). 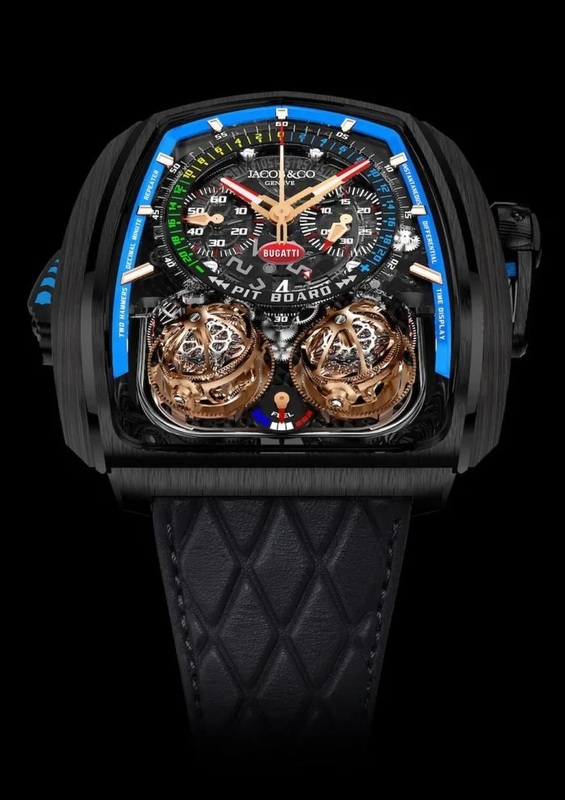 Of course, there’s the double eye-boggling triple-axis tourbillons smack in the middle. Such delicate complications won’t come cheap – you’ll just have to part with nearly a million quid to snag one of the 36 pieces being made. 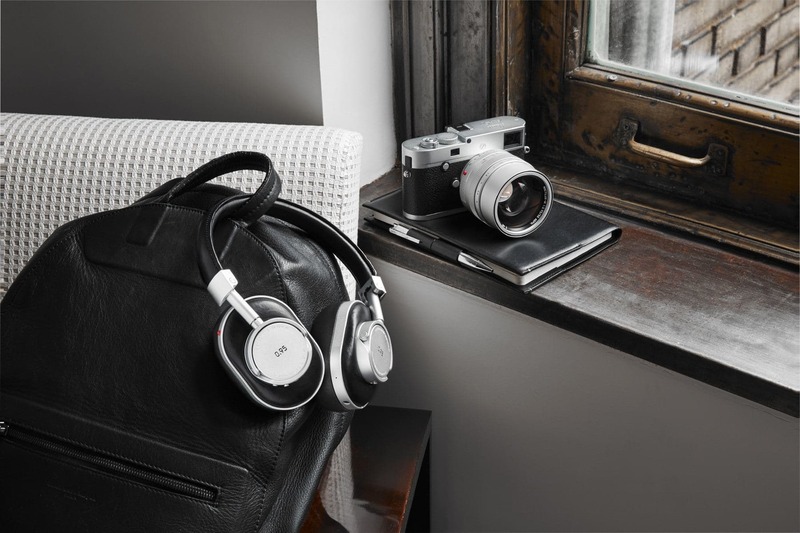 Truth be told, we were a little baffled on seeing the Leica x Master and Dynamic earphones – while pretty, there’s nothing overtly Leica about the cans. Then hints such as the Leica red, the shared leather grips and that oldschool proprietary font cue you in. Though young, the audio brand’s already taken home awards in the design and performance departments – high-end collabs like these are another foot forward. while affording them space to experiment with premium materials.